Central Iowa has trusted Licensed Public Accountant Allen L. Kockler and his staff with their tax preparation, accounting, and financial consulting needs for over 36 years. 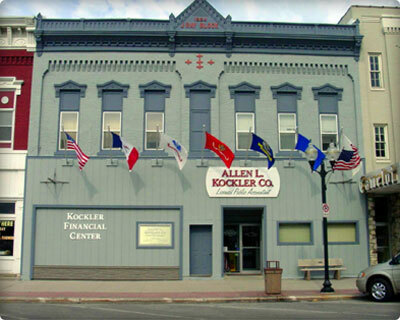 Located in Nevada, Iowa, Allen L. Kockler Co. employs several experienced accountants as well as payroll specialists to assist clients all over central Iowa and the United States. Whether you are a corporation, a partner, a small business owner or would simply like some assistance from an Iowa accountant filing your individual income taxes, our range of services is guaranteed to fulfill all of your unique needs. Iowa tax preparation, filing and consulting are just the beginning. We'll provide you with complete financial reports monthly, quarterly, or annually that can help you make important business decisions. We offer customized payroll services, including the issuance of paper checks and/or direct deposit. This service also includes the filing of required payroll reports with the federal and state governments. As our business grows, we are continually striving to serve central Iowans with the very best tax and accounting services available. You will find that our knowledge, expertise, and personalized approach to meeting your accounting needs are second to none. 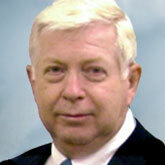 At Allen L. Kockler Co., the client always comes first.